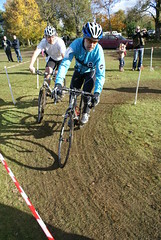 Scottish Cyclocross Association: Thank You GMBC! A big thank you to Glasgow Mountain Bike Club who gave the Scottish Cyclocross Association a sizeable donation yesterday following their event at Mugdock Country Park. Their donation is most welcome as we are investing heavily into developing our timing system. 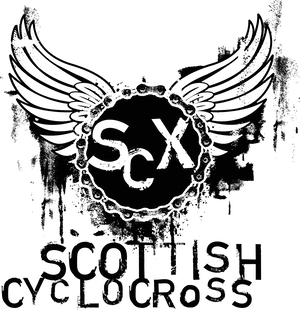 If you want to help us invest in Scottish cyclocross, then have a look in the SCX shop - one sticker pays for four riders results.